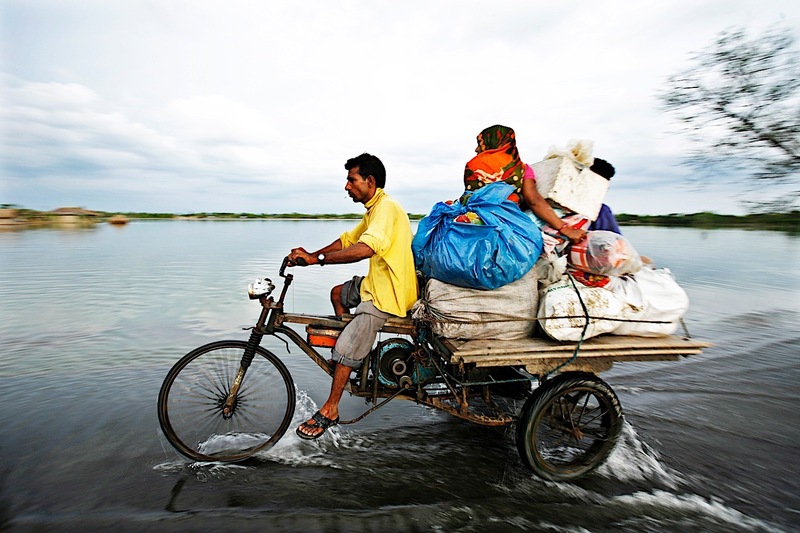 Disaster displacement is one of the biggest humanitarian challenges of the 21st century. Every year, millions of people are forced to leave their homes because of floods, tropical storms, droughts, glacier melting, earthquakes and other natural hazards. Many find refuge within their own country, but some have to move abroad. Scientists warn that climate change is projected to increase displacement in the future, both internally and across borders. The Platform on Disaster Displacement is a state-led process that aims to implement the recommendations of the Nansen Initiative Protection Agenda, endorsed by 109 government delegations in 2015 to address the challenges posed by disaster displacement. The Protection Agenda highlights key action areas to improve the international response to cross-border disaster-displacement through a wide variety of activities and technical areas.